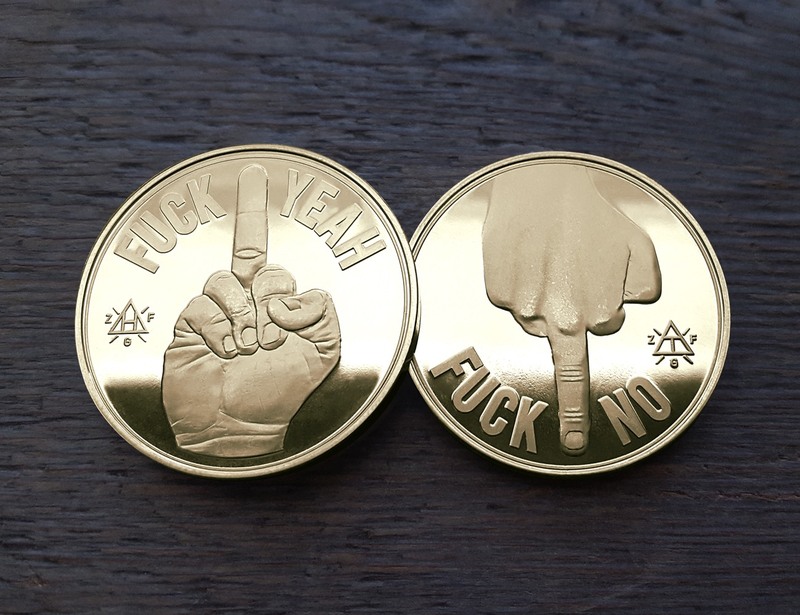 Let fate decide your future with the F**k Yeah/F**k No Decision Maker Coin, available in Silver, Bronze, and Gold finishes. 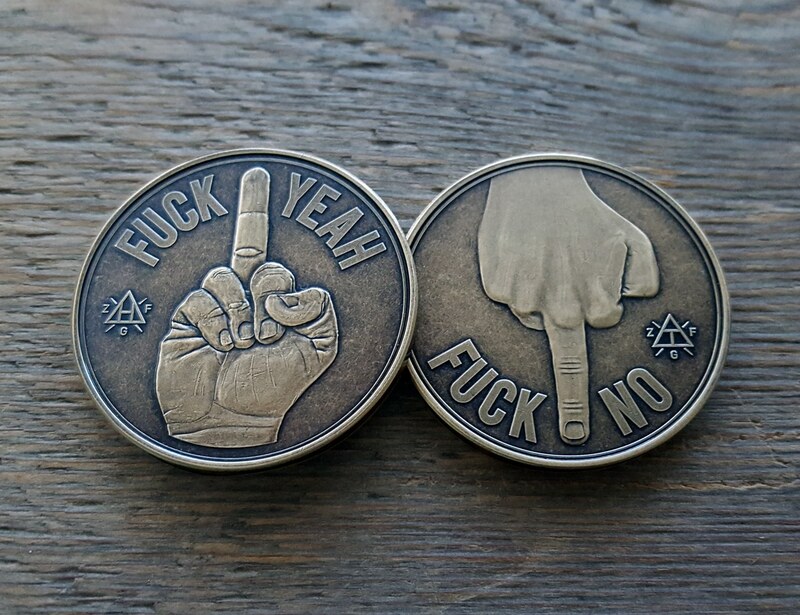 Let fate decide your future with the F**k Yeah/F**k No Decision Maker Coin. These coins come in handy when you don’t know what the f**k to do anymore. 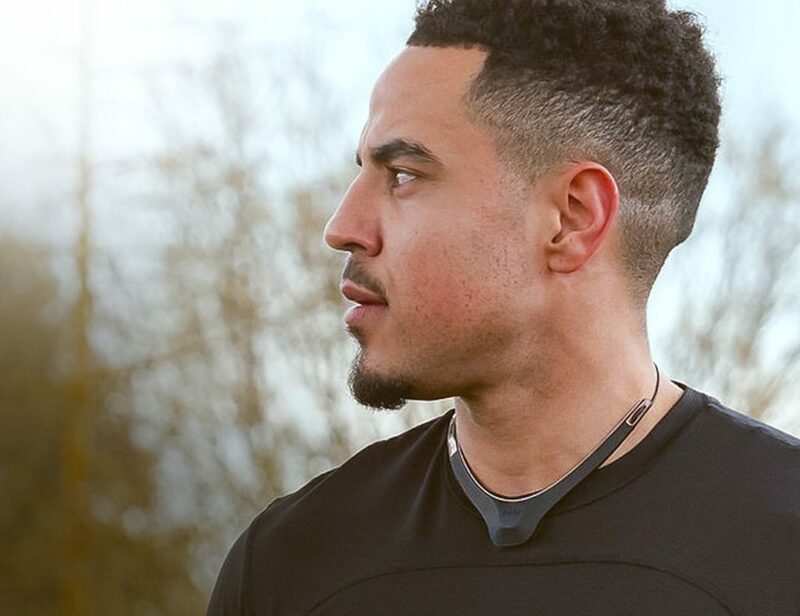 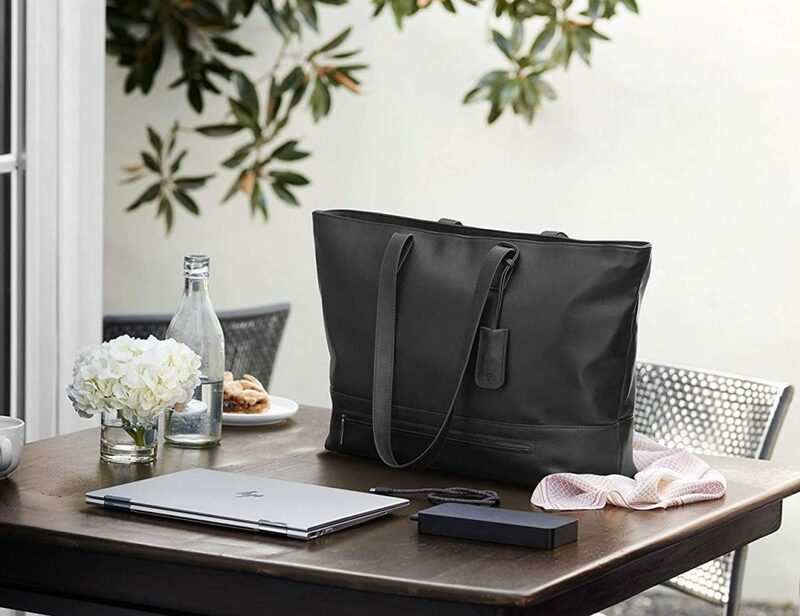 Simply flip the coin and leave the decision to destiny whether it’s a “F**k Yeah” or a “F**k No.” Available in Silver, Bronze, and Gold finishes, the only decision you’ll have to make is which color to choose. 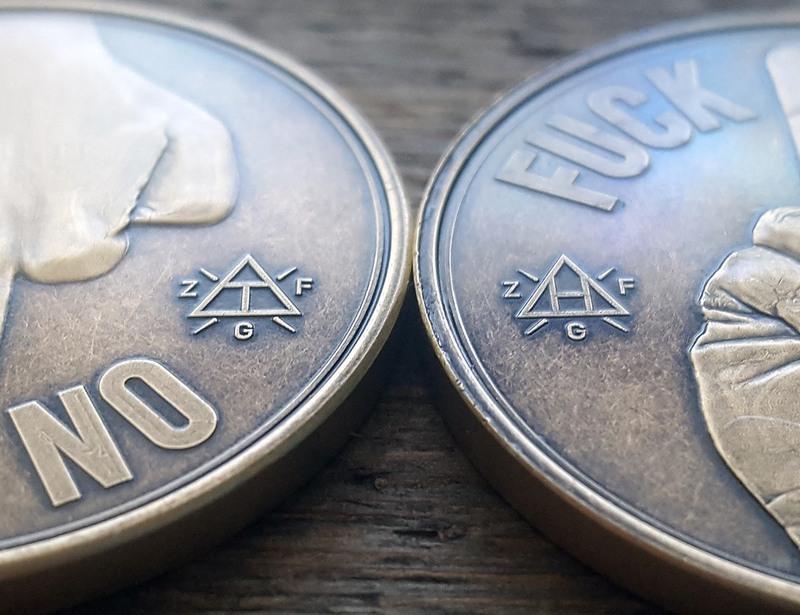 A handy ZFG (Zero F**ks Given) “H” for heads and “T” for tails accents each side of the coin. 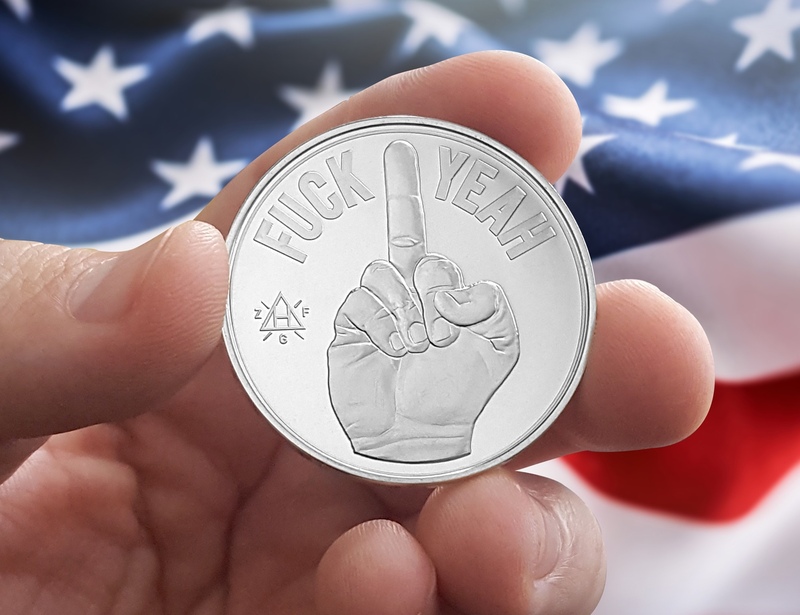 In addition, these heavyweight, challenge coin-style coins are perfect for settling disputes. 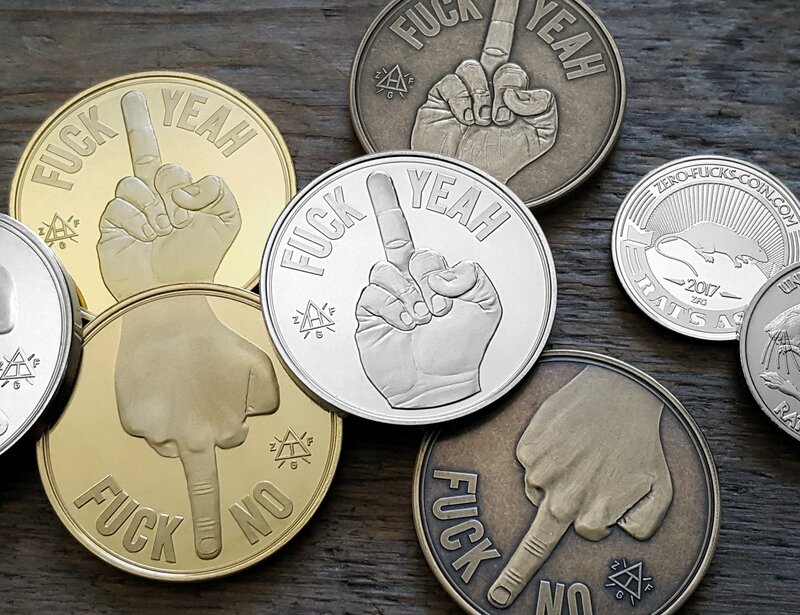 Furthermore, these middle finger coins are ideal for stocking stuffers, gag gifts, games, as well as collectors. Finally, all Zero F**ks Given Coins are non-tarnishing and extremely durable.